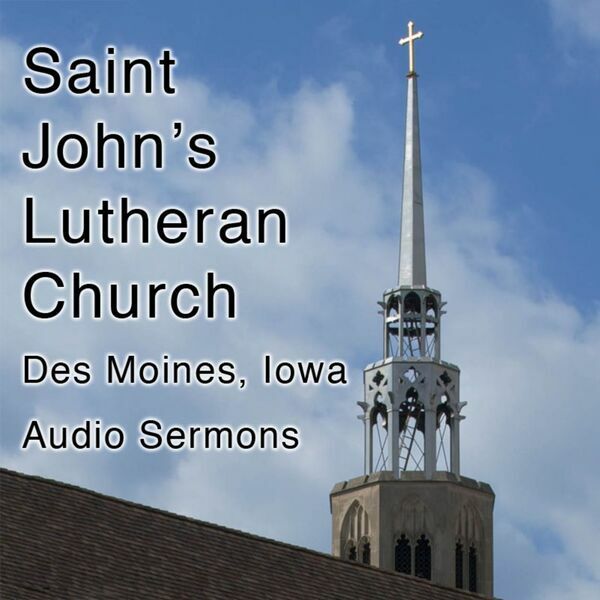 Audio sermons from St. John's Lutheran Church a member of the Evangelical Lutheran Church in America. Mark 12:38-44 Nate Berkas, Boundary Waters Wilderness Base Site Director, gives the sermon. All content © 2019 St. John's Lutheran Church - Des Moines, Iowa.